Image Comics is pleased to announce that BITTER ROOT #1 by David F. Walker, Chuck Brown, and Sanford Greene is being rushed back to print in order to keep up with overwhelming demand. BITTER ROOT takes place in the 1920s with the Harlem Renaissance in full swing. The new series will follow the Sangerye Family—New York (and the world’s) only hope for salvation from supernatural forces threatening doom and destruction. Once the greatest family of monster hunters in the world, the Sangeryes must move beyond the tragedies of the past, or be forced to sit back and watch an unimaginable evil ravage the human race. BITTER ROOT #1 is also available for purchase across many digital platforms, including the official Image Comics iOS app, Amazon Kindle, Apple Books, comiXology, and Google Play. Fans can also subscribe to receive the series delivered by mail within the domestic U.S. on Image Direct. BITTER ROOT #1, 2nd printing (Diamond Code OCT188242), BITTER ROOT #2 Cover A by Greene (Diamond Code OCT180144), BITTER ROOT #2 by Cover B Sienkiewicz (Diamond Code OCT180145), BITTER ROOT #2 Cover C by Cho (Diamond Code OCT180146), and BITTER ROOT #2 Cover D by Woods (Diamond Code OCT180147) will hit stores on Wednesday, December 12th. The final order cutoff deadline for retailers is Monday, November 19th. David F. Walker is a comic book writer, filmmaker, and educator. 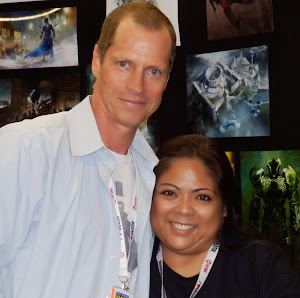 He has worked for Marvel, DC, Dark Horse, Boom, Dynamite, and Image. He teaches at Portland State University. He is the writer and co-creator of BITTER ROOT. Chuck Brown has written The Punisher and Black Panther comics for Marvel. 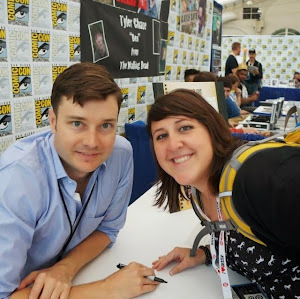 He is the writer and co-creator of Rotten Apple for Dark Horse Comics and the writer and co-creator of BITTER ROOT from Image Comics. He has been self-publishing for more than 18 years and has written comics for Zenescope Entertainment, 12-Gauge Comics, and Line Webtoon. Sanford Greene has worked professionally in comic illustration and related industries for over 15 years, including work for mainline publishers such as Marvel, DC, Dark Horse, and Image Comics. Recent work includes the hit Marvel series Power Man and Iron Fist as well as covers for Black Panther and Luke Cage. 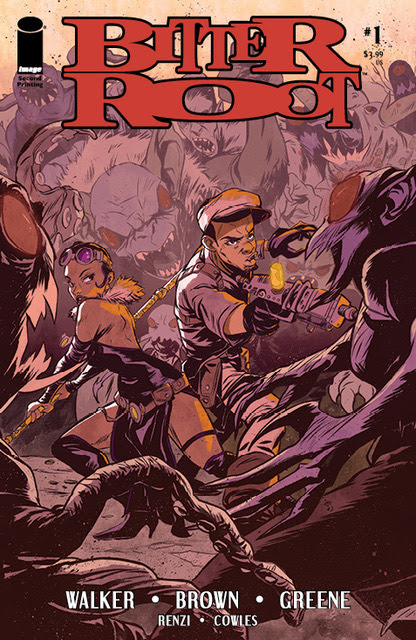 He currently works on his creator-owned online comic series for Line Webtoon, 1000, and is the artist and co-creator on BITTER ROOT, a dark fantasy/action ongoing series published by Image Comics and set during the Harlem Renaissance.